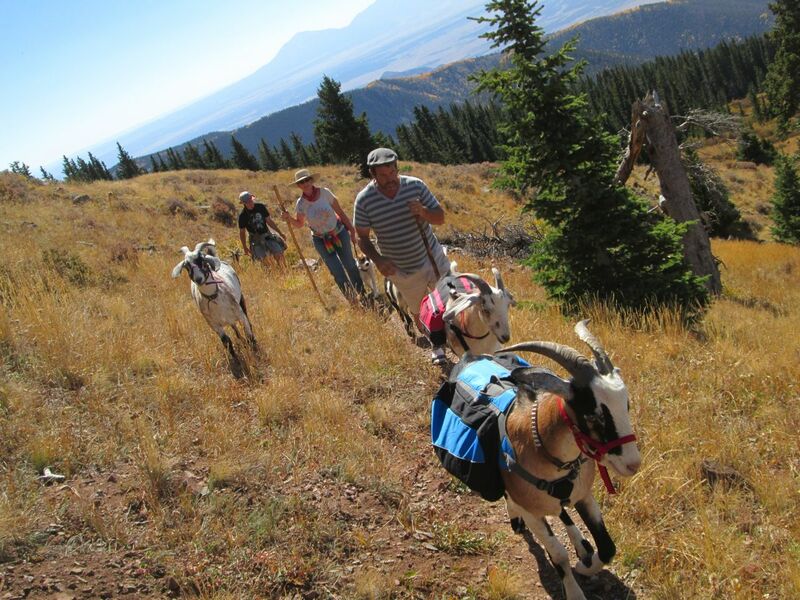 There are many ways to get involved in NAPgA and the greater goat packing community. Becoming a member is probably the best way to connect and lend your support. 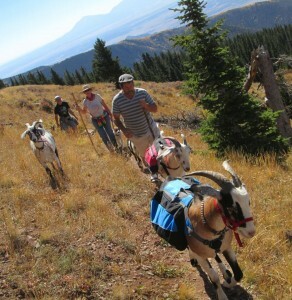 NAPgA hosts a Rendezvous each year where you can meet other goat packers and their animals in person. There are also many online communities where you can connect with goat packing enthusiasts all over the country and the world.